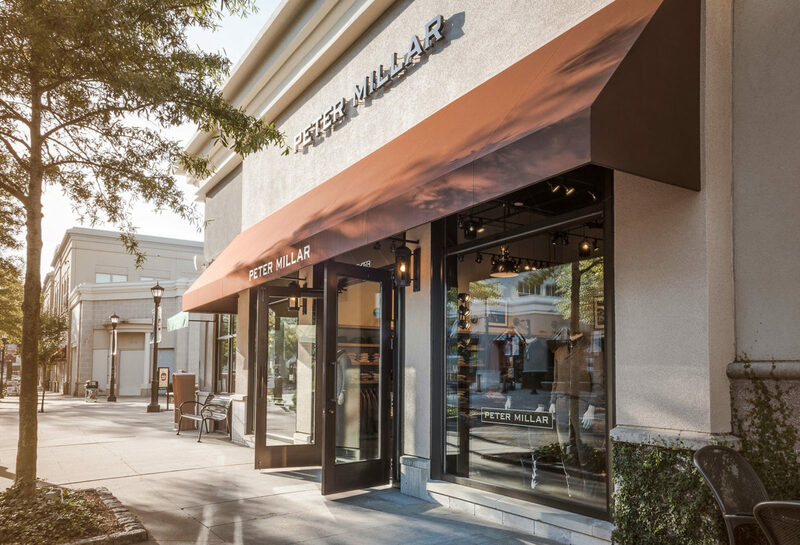 Founded in 2001 with a single cashmere sweater, Peter Millar has grown into a premium lifestyle apparel brand featuring a wide range of casual sportswear, tailored dress furnishings, and luxury and performance golf attire. From the everyday aesthetic of Crown sportswear to the elevated capsule of clothing and accessories known as Collection and the active e4 Performance line, Peter Millar can outfit a gentleman for every occasion of his lifestyle. Curated from the traditions of the sporting life, Peter Millar is emblematic of the confidence and charisma of the person who wears it.